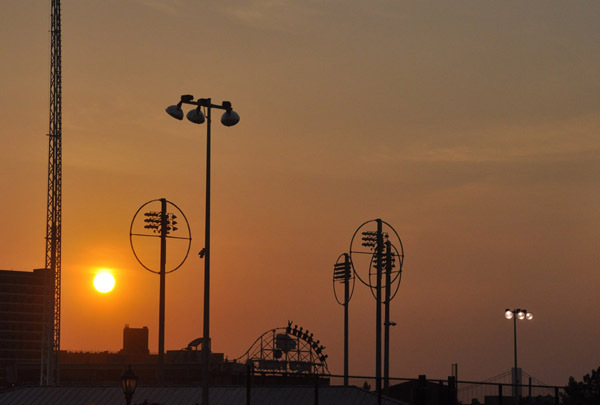 The sun goes down over Coney Island, and a quiet settles over this chaotic icon of New York. 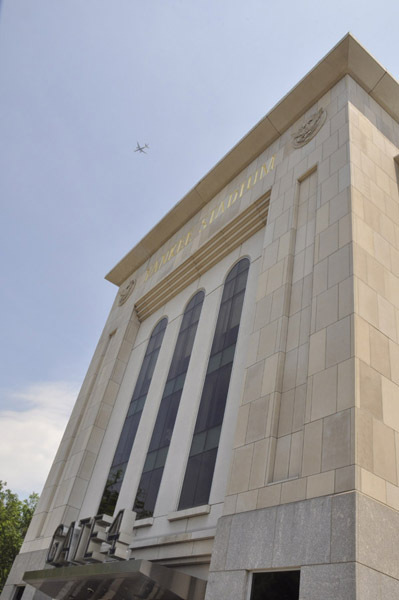 I was not at all happy when they knocked down the old stadium, the house that Ruth built, the one that my father went to as a kid, that he took me to as a child. But I must say, I was awed by the grace and beauty of the new building and its recognition of the history that came before it.